Show and Tell, new kit for the summer season! Who else out there has been busy stepping up their game on ready for these long days and warm(ish) weather? I want to start off by sharing a few of my upgrades to my kit. My detecting backpack, containing a small pan, sucker bottle, crevising tools, and a 3 litre camelbak bladder. 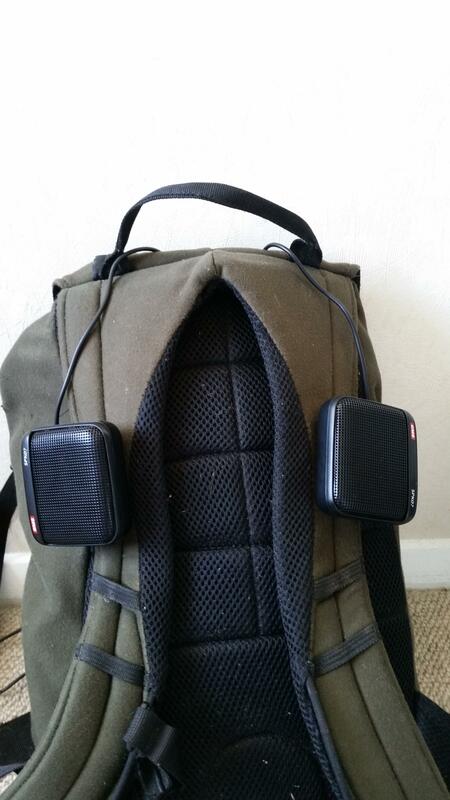 Now has external speakers mounted up by my neck. 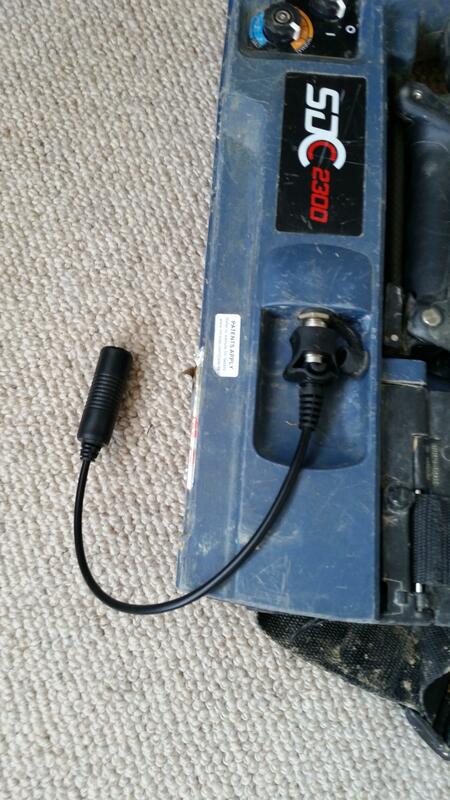 My SDC now has a PhaseTechnical patch cable to convert it to a 1/4" stereo plug to run a B&Z booster. My SDC now runs lithium ion conversion batteries which are meant to give a 12 hour battery life and stop the hella annoying stop start issues that I (and many other sdc users) get when they forget to wrap tape around their batteries, these also charge faster, charge off a USB charger, and weigh half as much as standard NiCad rechargable C-Cells that these machines use standard. Still untested, but it holds great promise. 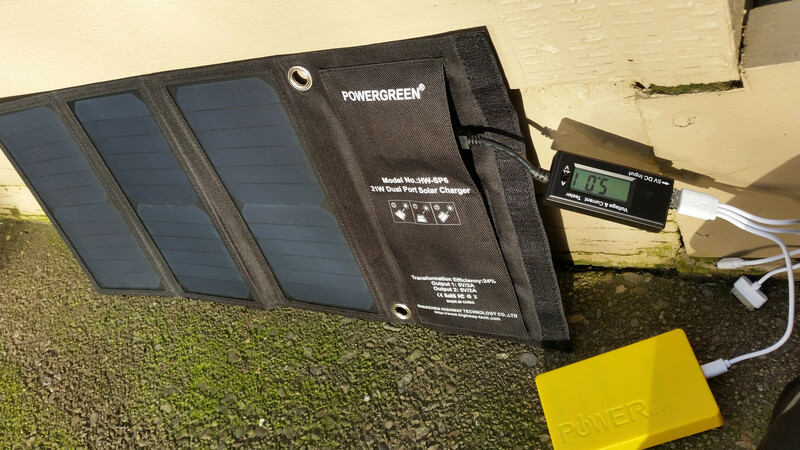 Something to charge it all out in the field, 20 watt solar panel, folds down to the size of an A4 folder, there is a voltage and ammeter there to ensure peak efficiency, and a 20,000mah battery bank to store all those saved electrons. EDIT; New image host, please let me know if this is all working for you guys now! Yep all pics showing now. 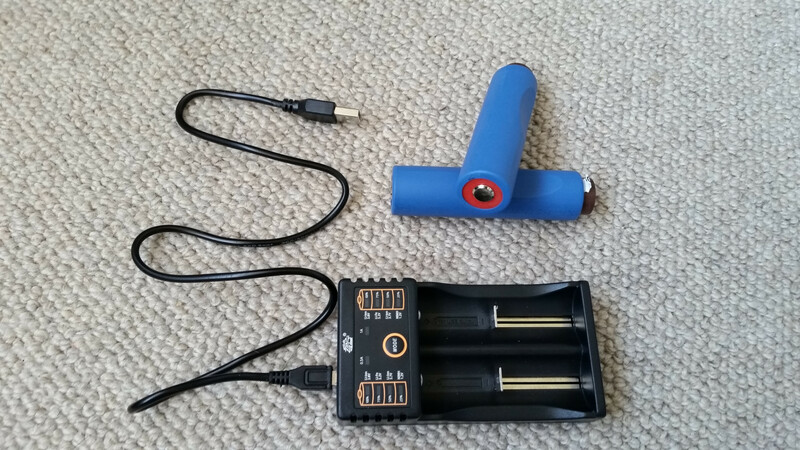 Be interested to hear how those batteries go .